Biography & Genealogy: Born August 4, 1870 in Augusta County, Virginia. 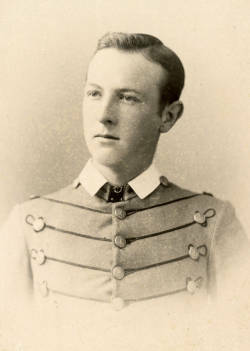 Matriculated September 10, 1887 from Mint Springs, Virginia. Graduated June 26, 1890. Died March 19, 1953.